It’s been a hectic few weeks at Tyrrell & Company HQ in the build up to our Xero Trifecta event. But we’ve been overjoyed at the positive reception we got from attendees on the day. The event was every bit the success we’d hoped it would be. And we were delighted at the number of delegates who packed into the Concorde Suite at the Imperial War Museum, Duxford, to find out more about our brand new Xero Trifecta solution. Everyone was interested and intrigued by the whole Trifecta concept and I think they were genuinely surprised to see this level of innovation in the accountancy sector. The questions were certainly flowing and we’ve had a huge amount of interest from local businesses wanting to know how the Trifecta can help their business become more efficient, more profitable and more in control of its finances. So the event has been a great catalyst for starting the Trifecta journey. Really, it’s just the beginning of what we’re trying to do and there’s a lot more to come over coming months. Spotlight Reporting for control over business information. On the day of the event, there was a lot of intrigue around the Trifecta concept and I think we did blow people away a little bit. People weren’t expecting innovation from us, but I think they really understood how ground-breaking the Trifecta can be. What helped is that the majority of clients at the event are already using Xero to a degree. They get the cloud accounting element and they get the benefits of Xero as their financial foundation. What they probably didn’t appreciate was the real power of the 450+ Xero Add-ons that can be plugged into their core Xero system – and that’s the main benefit that we think underpins the whole Trifecta approach. With Xero and the Add-ons, you have the ability to create a bespoke, digital-ready business system for each and every small business. And with the Government wanting HMRC to go digital by 2020, business owners are really starting to see the need to move online and make the most of the available technology. Having representatives from Xero, Receipt Bank, Chaser and Spotlight Reporting presenting at the Trifecta event was a huge bonus for us. They added genuine value by mixing with the delegates and talking about how their elements fit into the Trifecta. There were demos going on and they were very much part of the interaction with the MDs – it was a good mix. It was interesting to see the different questions that people had about each of the three Add-ons. With Spotlight, the benefits and value will be felt in the future. And, with Chaser, it’s about making businesses understand how it helps them get paid so much quicker. With Receipt Bank, it’s much easier to see the immediate benefit. Whatever kind of business you’re in, you can understand the concept of removing data-entry time by taking a photograph on your phone and pulling all your receipts and expenses straight into Xero. Getting the most from Spotlight is really about changing your mindset as a business owner. And that’s where our expertise as business advisers comes in. Good reporting and forecasting can add so much value, but it means changing that engrained mindset to take a long-term view of your business planning. Our business advice, guidance and commercial insight are all as fundamental to the Trifecta approach as the software. Software provides the tools and information; it’s our proactive advice that provides the real force for change. Having something like the Spotlight Dashboard for your business can really turn around how you think about the future. Spotlight is a great tool to provoke a conversation. We can ask you much more meaningful questions about your goals and objectives. If you’ve been in business for five years, are you where you want to be? And if you’re not where they want to be, what’s gone wrong and what could you be doing differently? Asking thought-provoking questions is what allows us to really add value for your company. We can build in regular contact points and catch-ups to help us build a stronger, more informed relationship with you and the rest of your management team. And the Trifecta then gives us the tools to deliver the solutions you need to move the business forward over time. Moving our practice to the cloud has had a huge impact on the service we can bring to you, our small business clients. Xero has been the catalyst for this and, with the Trifecta, we’ve started down the road of making Tyrrell & Company the go-to firm in East Anglia for cloud accounting. It makes your life easier by removing the financial admin. It makes our firm more efficient and focused on your needs. 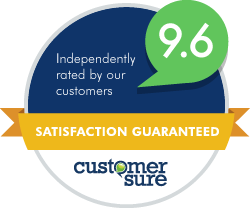 It allows us to offer you a more value-driven service, rather than just completing your accounts once a year. The Trifecta is at the start of the journey now, but this is just the beginning – there’s a lot more to come as we continue down the cloud route. We’ve got a webinar coming up in February [link?]. Then, to follow up from the Trifecta event and webinar, we’ll be offering Trifecta sessions for business owners over Skype. That’s the next part of the journey and an opportunity for you to talk to us about how we can help your business succeed in 2016. The whole Tyrrell & Company team is completely on board and fighting the same cloud cause. So we’re all really excited about kicking the Trifecta off, bringing you a whole new level of business advice and starting the next step of the cloud journey. 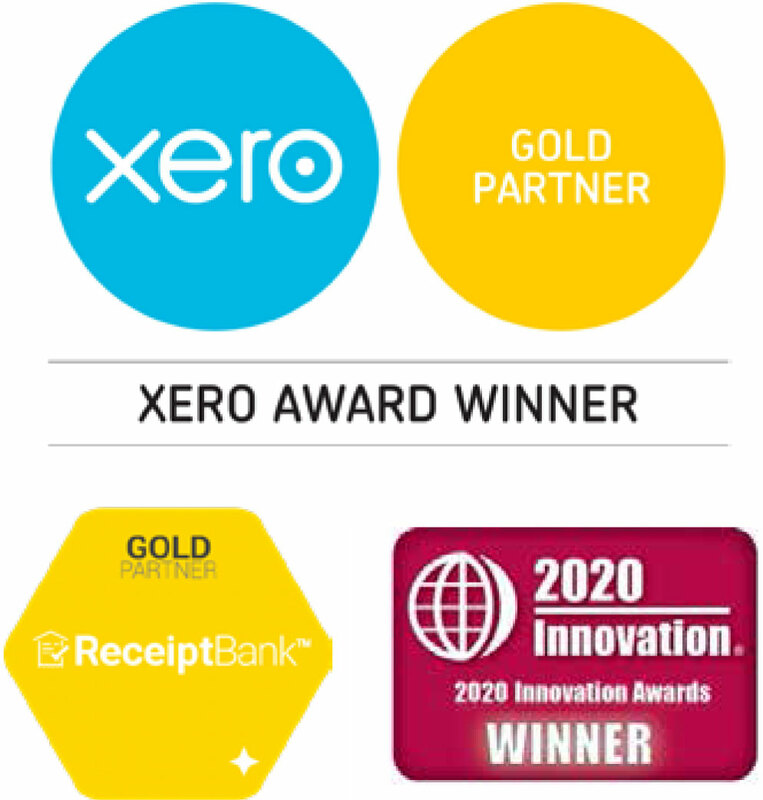 Find out more about the benefits of the Xero Trifecta here. If you’d like to talk to us about tailoring the Trifecta for your business, please do get in touch to arrange a session.